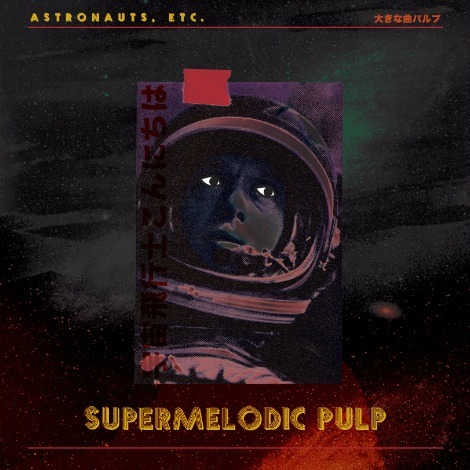 Supermelodic Pulp is the debut EP from Astronauts, etc. It was released on September 8th and features five very different pieces of music tied together by producer Anthony Ferraro’s space-inspired production. The EP can be found now on Bandcamp, and will be released on iTunes and other outlets on September 10th.